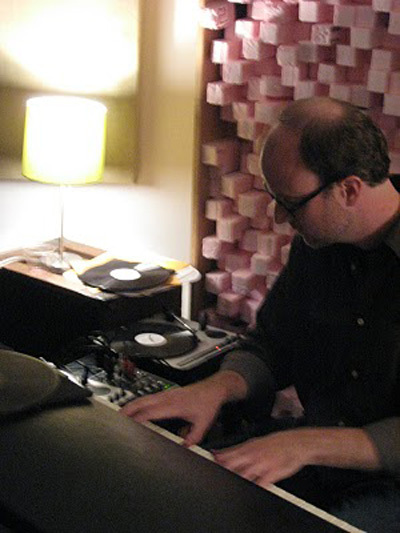 A live performance at Experimental Sound Studio, Chicago on November 12, 2010. This was part of the opening reception for The Star-Faced One installation. This solo performance included tracks from previous albums American Winter (2007) and Silent City (2009), as well as unreleased material. 5. 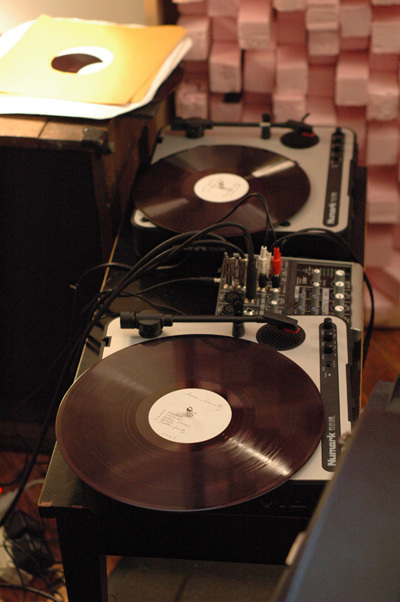 Instrumental, based on an archival recording of I.D. Stamper playing "Redwing" on dulcimer.